@Condoulo it definitely is! Mastodon gives me hope that the social networking experience of Twitter can live on even if Twitter dies because it doesn&apos;t meet shareholder expectations! 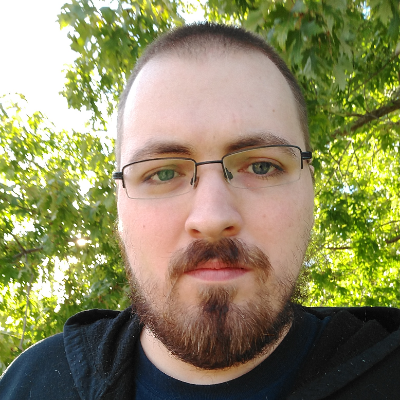 @wfryer I&apos;m hoping this becomes the social network platform of choice for the open source community. It seems like Google+ is very popular for free software devs at the moment, but who knows when Google is going to pull the plug on that. @Condoulo i agree, I would argue that corporate social networks like Facebook, Twitter, and Google+ are fundamentally flawed because their revenue model is based upon selling user data and/or advertising. 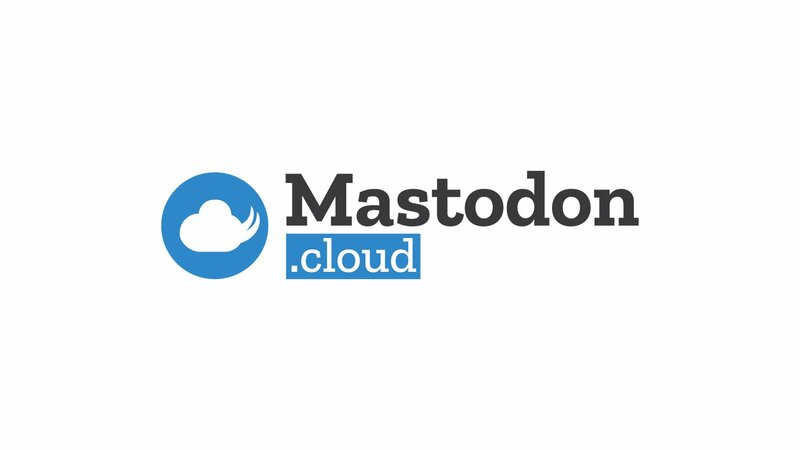 I love and support the FOSS movement and I&apos;m hopeful that because of the maturity of micropayment platforms like Patreon, the time may be right for a successful network like Mastodon.